The casual cycling shoes look like traditional sneakers and yet have a lot to offer. All we say is: GRAVITY sole. What? You’ve never heard of it? Then it’s time to get to know every single detail of these high-performance soles! 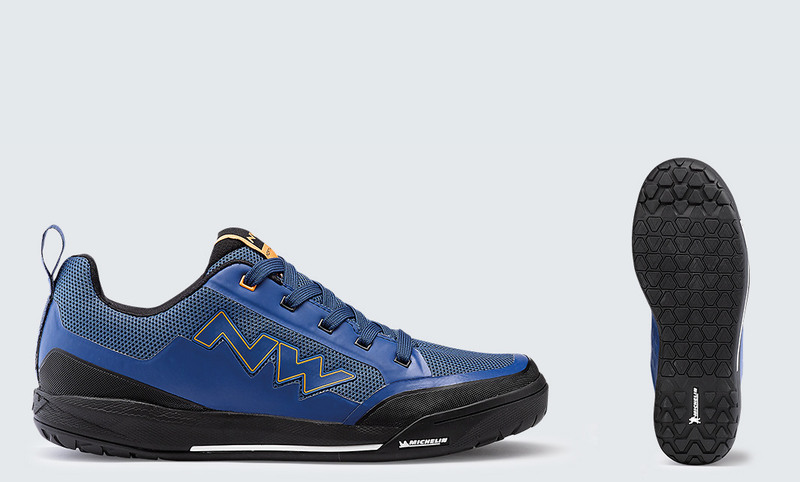 The NORTHWAVE TRIBE flat pedal shoes feature a basic sole called GRAVITY. The NORTHWAVE CLAN flat pedal shoes even go one better. They come with the high-end GRAVITY FPS sole with a special tread design for maximum grip on every ground.